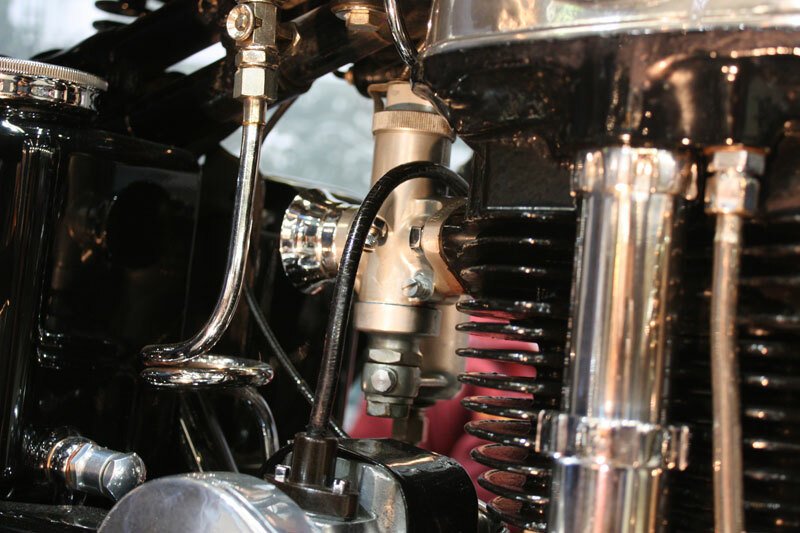 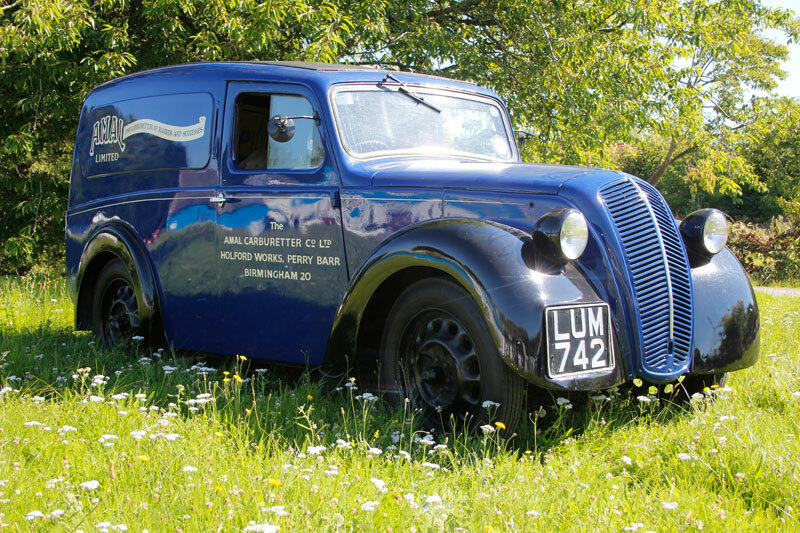 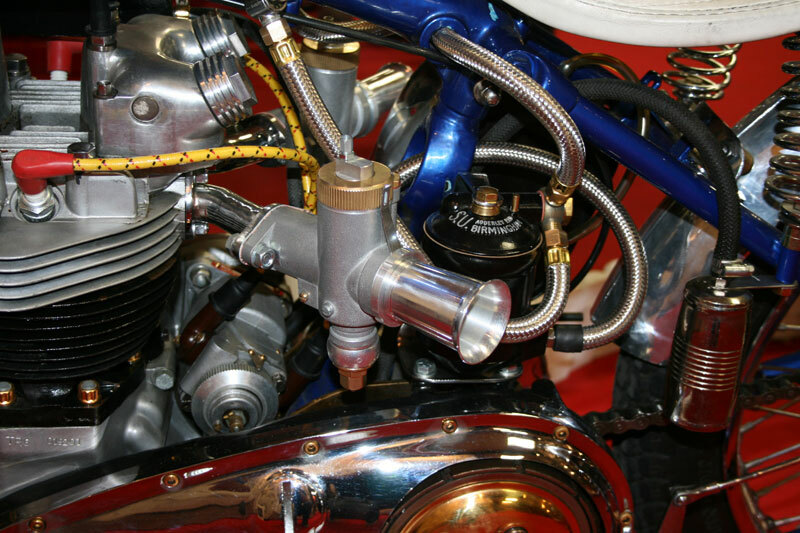 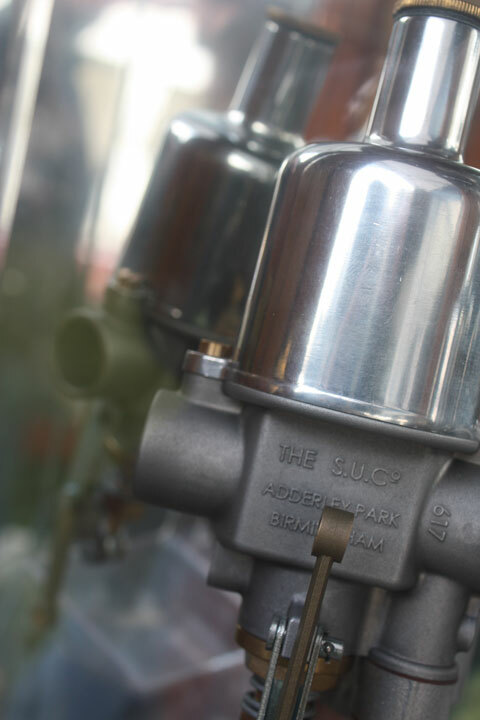 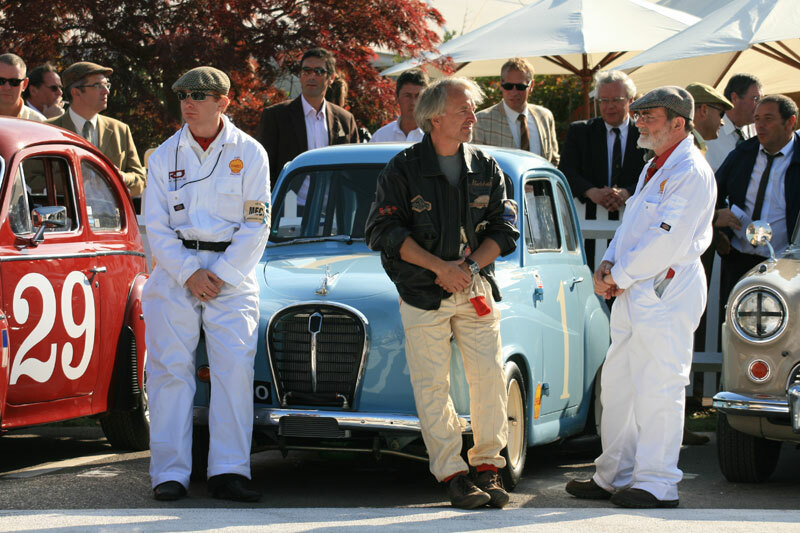 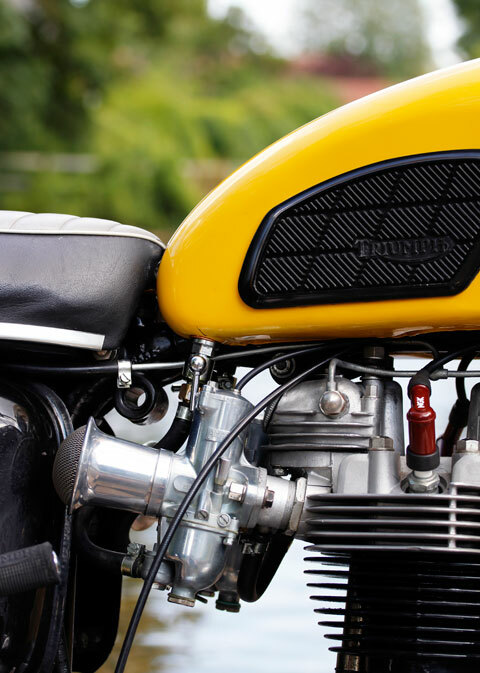 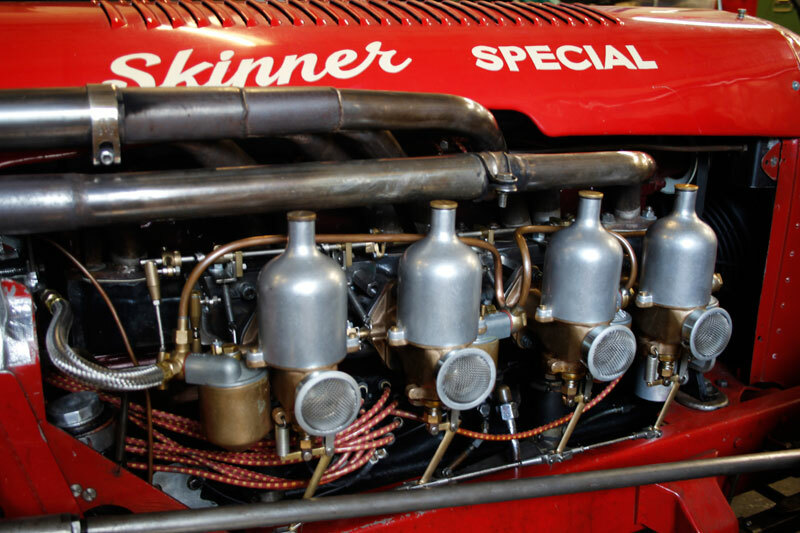 Over the years Burlen has become renowned for its role in manufacturing, restoring and re-introducing a number of famous classic vehicle fuel systems and associated spares including SU, Amal, Zenith, Stromberg and Solex. 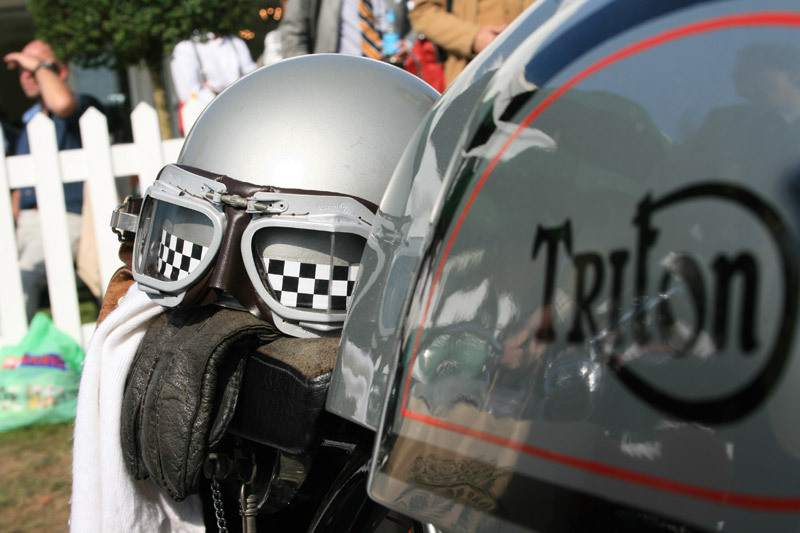 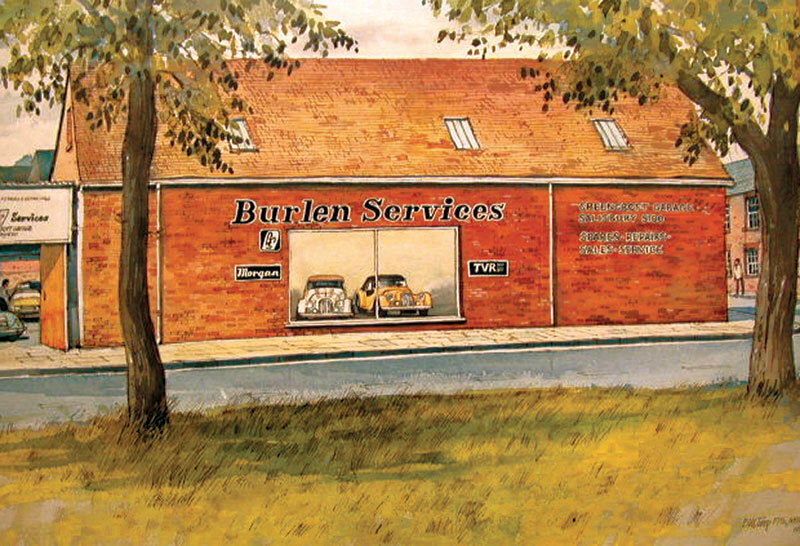 Burlen continues to supply this service to vintage and classic car and motorcycle owners across the globe, and proudly so. 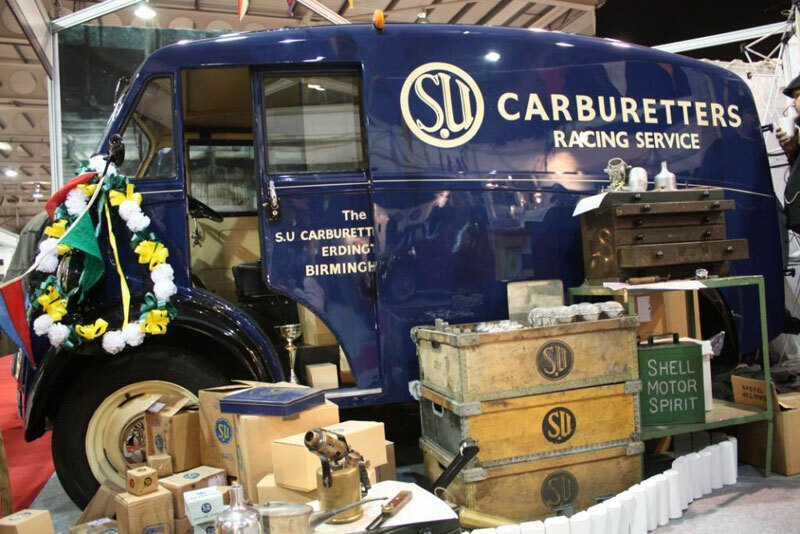 Please click the images below or page tabs above to go to an individual website covering each different marque.